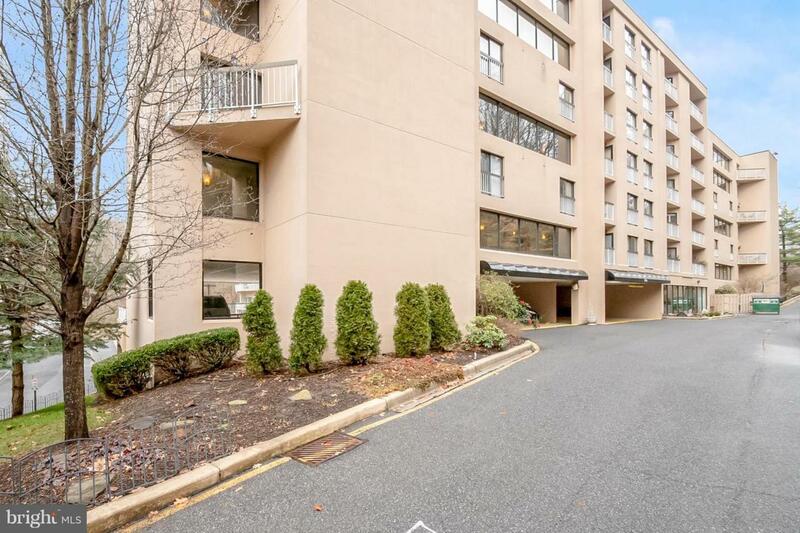 Remarkable 2-bedroom 2 bath condo is located along the Brandywine River in the sought-after Brandywine Park community. As your driving up to the building you will experience breathtaking views of the waterfall and river. 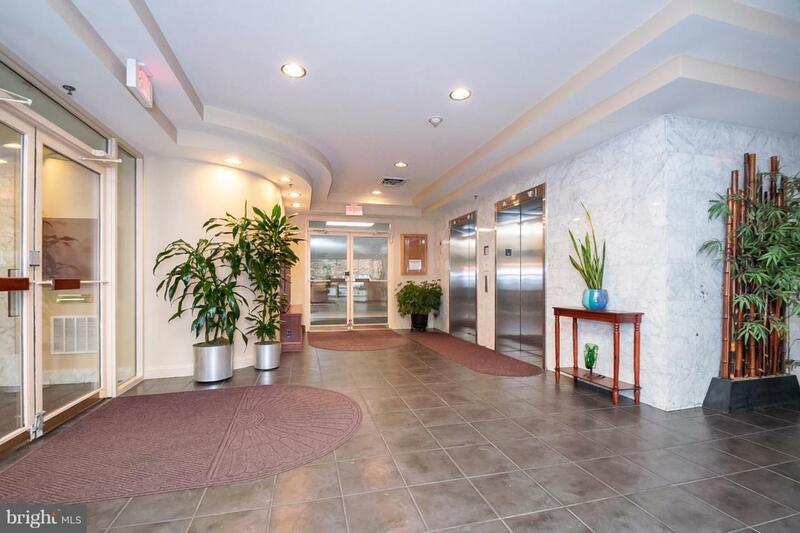 The gated community has front desk staff, 24-hour security, exercise room, sauna, community room with pool table, ping-pong table and complete kitchen, an outdoor pool, outdoor barbeque area and two deeded parking spots. As soon as you enter the unit you will feel at home. 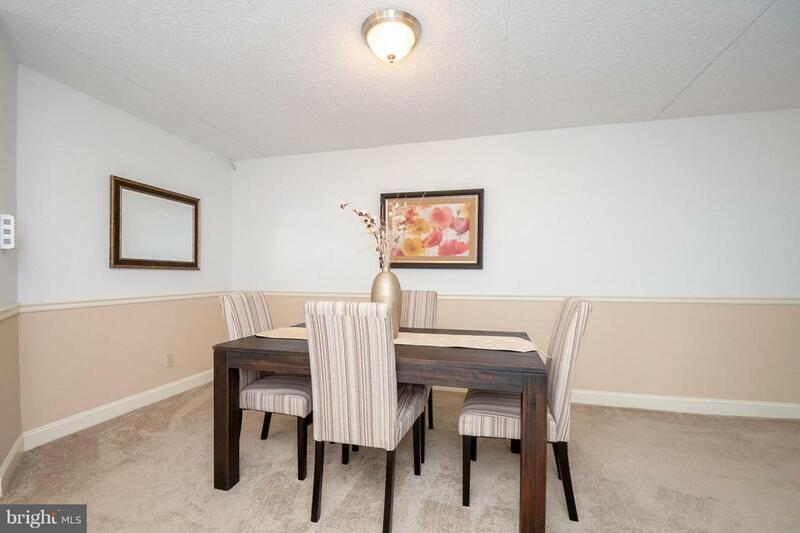 You will love the open floor plan, natural sunlight and spacious dining room and living room. There is a breakfast area where you can enjoy your meals. The kitchen has new granite countertops and knobs, tile flooring and newer appliances. There are multiple balconies that can be accessed from the living room, and two bedrooms. The master bedroom has a large closet with shelving and a stackable washer and dryer. The master bath has tile flooring and counters with ample space. The second bedroom is the perfect size for anyone to enjoy. The hall bathroom has been updated with new fixtures, mirror and lights. Recent updates are new carpet, paint, new HVAC system, new water heater, new, stove, dishwasher, microwave, washer, dryer and 3 new ceiling fans. 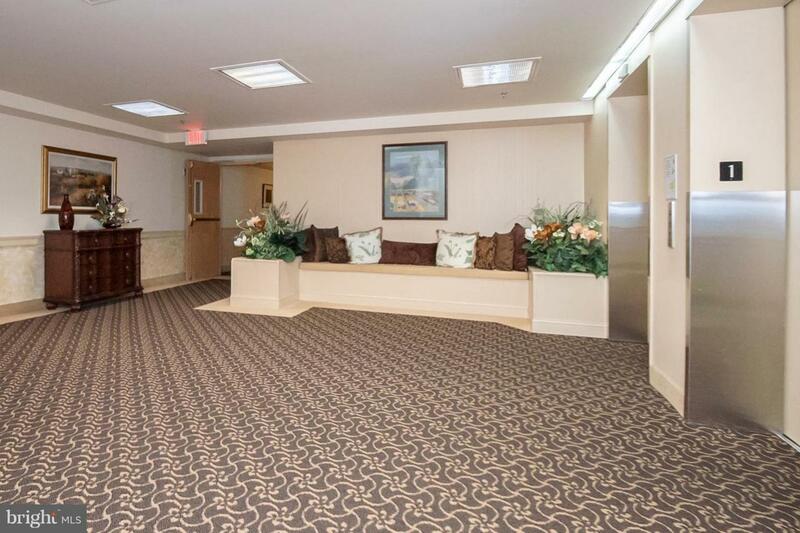 This condo offers maintenance free living at it~s finest. Schedule a tour, fall in love and make an offer. Inclusions Stove Refrigerator Microwave Dishwasher Washer Dryer.